Imagine that you wake up in the warm Caribbean morning, feel the ray of sunshine on your cheeks and hear sweet son music outside the window and singing of a pregonero (town crier) passing down the street. You’re in Cuba in a typical Cuban casa particular (rental home). You might be living with a Cuban family or enjoying the entire house for yourself. Just after you wake up, you can have a typical breakfast on a terrace of your casa or you may just as well go down and have a coffee in a nearby merendero (outdoor bar) with locals. Buy some fresh fruits & veggies on puestecitos or carretillas de verduras (market stalls). 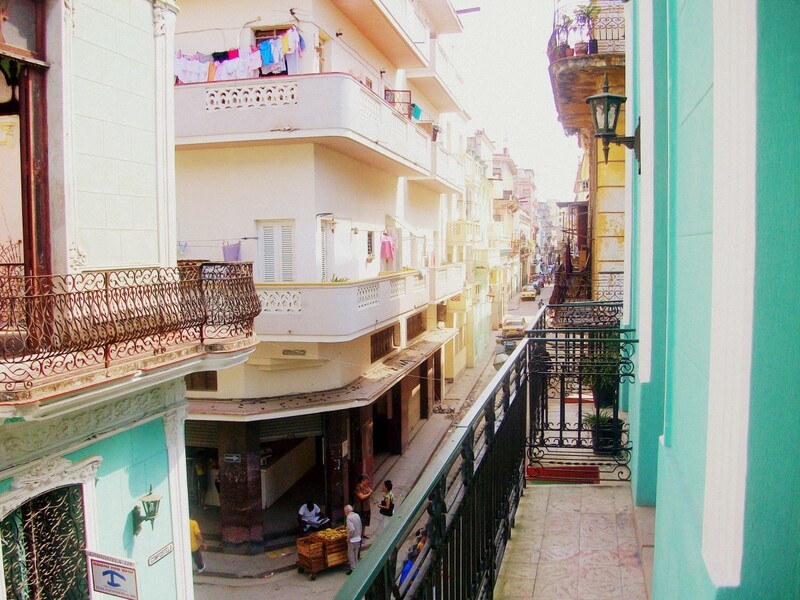 Meet your Cuban hosts, their family and friends and feel that you truly belong there. If you want to live close to the beach, there’s a rental beach house for you. If you want to live in the very city centre and feel the vibes of the typical centric neighbourhood, you can get yourself a private room with a view over the lively street. If you want to have it all for yourself, get an entire house for yourself. You can spend some time with your hosts, talk about joys and concerns of a daily life on the island, discover their perspective and thus, broaden your mind. You may leaf through pages of a daily newspaper Granma in the morning. You can get to try delicious home-made Creole food on a balcony or in a dining area of your casa and feel the rhythm of the city. From your casa particular, you may go walking or take a bici-taxi/motoneta/carretón to Casa de la Música, Casa de la Trova or other typical cultural venues and attend a concert or learn how to dance “casino” (that’s how locals call “salsa”). Sipping Bucanero beer or Havana Club rum in a bar or in the central park, going shopping to typical Cuban stores, waiting in line for “guarapo” (sugarcane juice) served on the streets, trying to connect to Internet on WiFi hotspots and other activities that will get you even closer to Cubans as well Cuban culture. 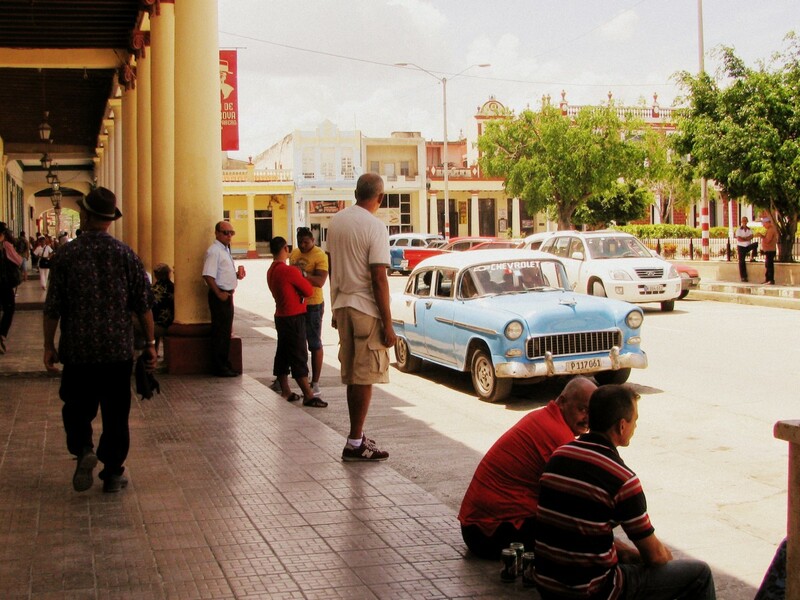 By staying in a casa particular you will have a chance to support local Cuban businesses too. Many of the hosts also run a paladar (restaurant), where they prepare authentic Cuban dishes. In addition, frequently they offer a cocktail bar, where you may enjoy exquisite drinks prepared on the spot, including mojitos, daiquiris and others. Besides, in casas particulares you can experience a personalized, hands-on service thanks to a personal commitment of hosts to their business. Moreover, you can choose from many additional services offered by homes’ owners. Would you like to visit sites of your interest with a professional tour guide to get a deeper understanding of the Cuban history and culture? You got it. Are you a music lover? Would you like to learn how to play some musical instruments or maybe you are dreaming of playing music with Cuban musicians? Are you fascinated by rhythms of salsa music? You can get dance classes at your casa particular too. Would like to embark on a journey through a multicultural Cuban cuisine? You can taste authentic home-made Cuban food in the intimacy of your homestay. Would you like to take a dive in the Caribbean waters? You can stay with hosts who are professional divers and get diving classes as well as full equipment included in the price of your rent. Dreaming of horseback trip in a paradise-like mountainous region Viñales? Would you like to get a refreshing drink or have a snack without living the house? Your hosts can provide with these services and many more.